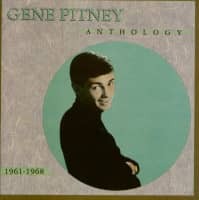 Gene Pitney was born on the 17th February I 94 I in Hartford. Connecticut, USA. On his twentieth birthday, he released his first record, '(I Wanna) Love My Life Away'. It was written by Gene and hit America's Top 40 at the end of February. 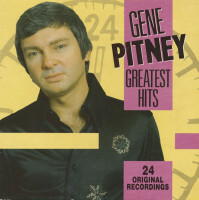 The record not only showed Gene as a great writ, and performer, it also highlighted his amazing talent for 'multi-tracking', when he sang all seven vocal parts on the record. A month later, the record hit Britain's Top 30 and stayed in our charts for three months. It was the beginning of an incredible run of hits for the talented Mr. Pitney. At the end of 1961, he recorded the theme song for the film 'Town Without Pity'. 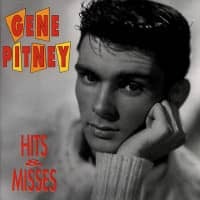 Not only did it give Gene his first American Top Twenty hit, it also provided him with his first Gold Disc, for sales of over one million. For Gene's third release, he recorded a song inspired by the title of a film 'The Man Who Shot Liberty Valance' written by Burt Bacharach and Hal David. He was once again awarded with a Gold Disc and this time shot up to the Number Four- position in the U.S. At the end of 1962, Gene enjoyed a marvellous 'double' - he not only hit No.2 in the American charts with the Bacharach-David song 'Only Love Can Break A Heart', he also wrote The Crystals' first American Number One hit. 'He's A Rebel'. The record also gave the group their first British Top Twenty hit. At the end of 1963, Gene achieved his first British Top Ten hit. 'Twenty Four Hours From Tulsa'. another Bacharach-David classic, it was so successful in Britain that Gene was persuaded to visit, and proved a huge success on TV shows 'Ready Steady Go!' and 'Thank Your Lucky Stars!'. From then until 1967, Gene's chart success became stronger in Britain than in his native country. He grew to love the UK and found an enormous following of fans who sent every Pitney release into the Top Ten. His last Top Ten hit in the UK was the Roger Greenaway-Roger Cook song, 'Something's Gotten Hold Of My Heart'. It his Number Five and became one of his fans' all-time favourites. 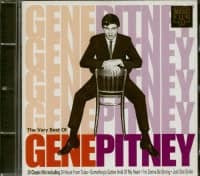 Now, twenty-two years later, Gene has once again, along with '80's superstar Marc Almond, taken the song into the British Charts, and this time he has hit Number One, which makes it his very first chart-topper, believe it or not! Gene has once again proved that the record-buying public will always welcome a great song performed by a great singer. 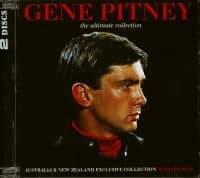 Pickwick is very proud to be able to issue this superb 'Greatest Hits' collection, featuring twenty-lour of Gene's fantastic run of hits. 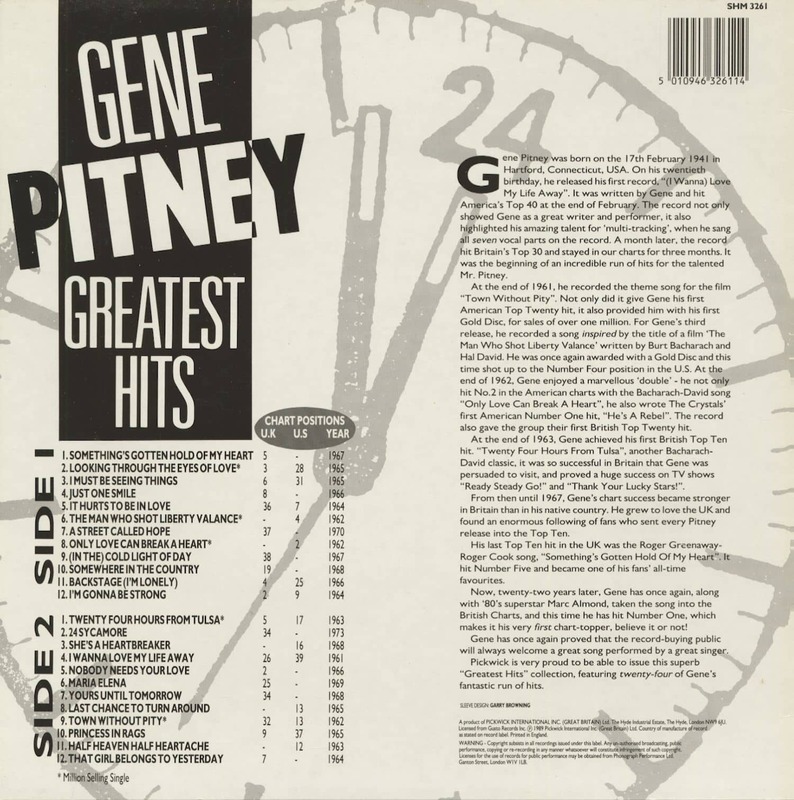 Customer evaluation for "Greatest Hits (LP)"